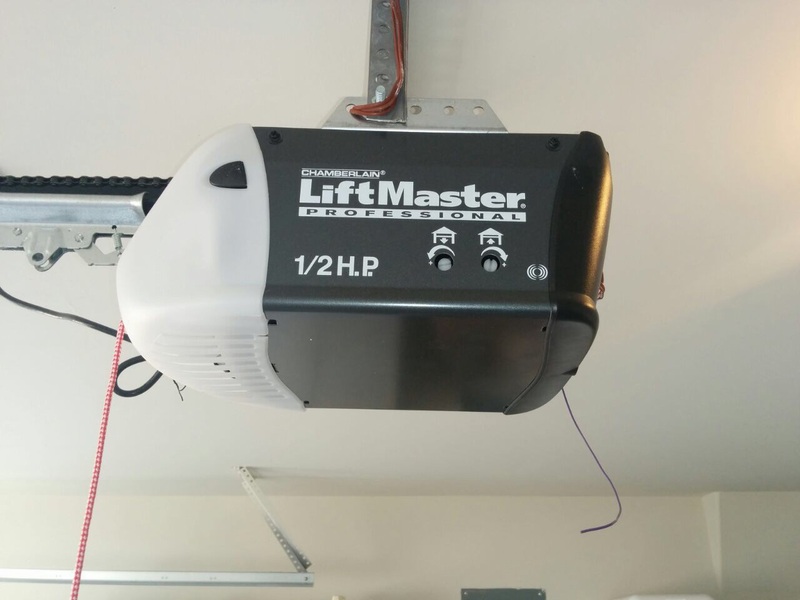 Garage door opener systems can be quite convenient, making them worth the extra cost. You don't need to get out of your car in the pouring rain, or after a long, hard day's work. Openers are good for the door itself. Automatic operation means less room for human errors, like forcibly opening and closing doors. If you feel the need to upgrade your regular door with an opener system, there's no better choice than us at Garage Door Repair Meadow Woods. We'll guide you through the process of installing an opener for your garage door step-by-step so you always know what’s happening. Give us a call, and we'll arrange a scheduled inspection to check the dimensions and conditions of the door. We are very meticulous and thorough when it comes to details, and this is to ensure that we install the opener that is the best fit for your door. We believe that nothing is worse than being kept in the dark. That is why we try our best to ensure that you are updated about the process and you are in control of any decisions pertaining to the opener system installation. We give you choices, options and input, to ensure that you are getting exactly what you want. We recommend only the best opener brands in the market for our clients so they get the best deal in terms of price, quality and ease of use. Our friendly team of reliable technicians is trained not only in the tools of the trade, but in customer service as well. We walk you through the process, explain the differences between belt type, screw drive and chain drive openers, compare products and give advice. The client still makes the final decision based on their budget and what they are comfortable with. 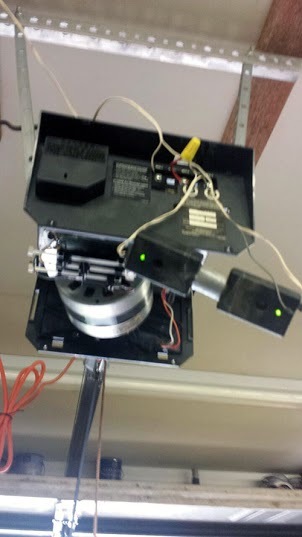 We offer same day service for all our garage door opener installations to accommodate clients who have busy schedules. We also help maintain various types of opener systems. Our technicians are capable of handling even the latest and most advanced brands in the market, as we are up-to-date with the latest technology and trends in our industry. Apart from installation and repair of opener systems, we also provide product replacement for opener system parts and accessories. These include replacing broken photo eyes, transmitters and remote controls. All services offered by our company like installation and product replacement are carried out safely and the convenience of our clients is very important to us. Visit our website to get the latest news and updates on all our garage door services.